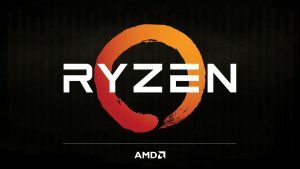 AMD Ryzen will start shipping in the next 4-5 weeks. 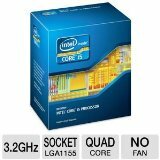 Most likely, the new CPU will be available in early March, 2017. 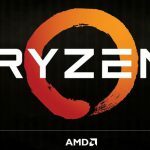 AMD will first launch the AMD Ryzen 8 core / 16 threads CPUs, and four core CPUs would be launched about 3-4 months later. 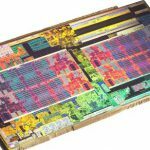 There will be no 6 core AMD Ryzen CPU coming out. New AMD Ryzen CPUs are built on a 14nm FinFET manufacturing process and it is expected to offer 40 percent improvement over its previous 28nm architecture known as Excavator. AMD Ryzen will compete with Intel’s seventh generation core CPUs. 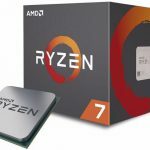 All AMD Ryzen CPUs will come with an unlocked multiplier, which means that they can be overclocking if used on an AM4 motherboard with a high-end X370 or X300 chipset, or the mainstream B350 chipset.